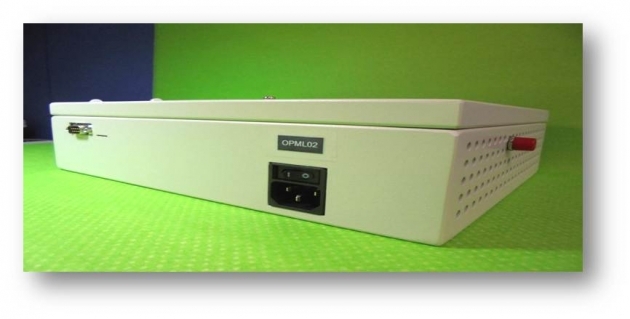 This portable device is a low cost Optical Spectrum Analyzer (OSA) which is special designed for C-Band (1530 ~ 1560 nm) and L-Band (1574 ~ 1610 nm) with patented technologies. Using tablet computer through blue tooth interface, one may wirelessly control the unit and perform testing & monitoring jobs with more convenient and efficient. 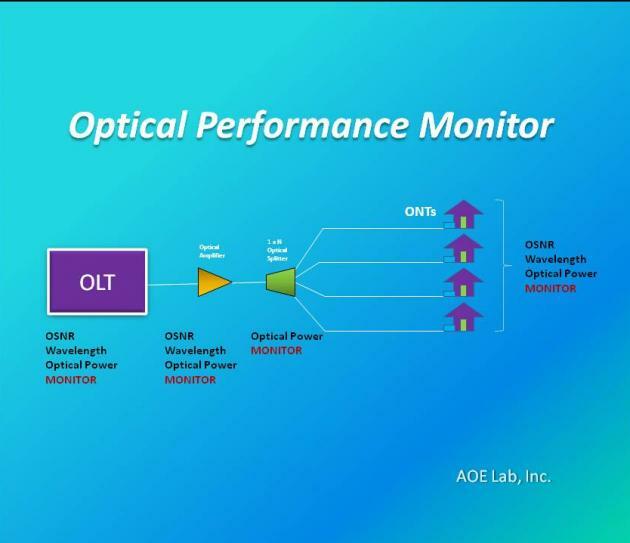 Featuring excellent out-of-band Rejection Ratio in design , this device is able to measure wavelength, optical signal-to-noise ratio and optical power level simultaneously in seconds.